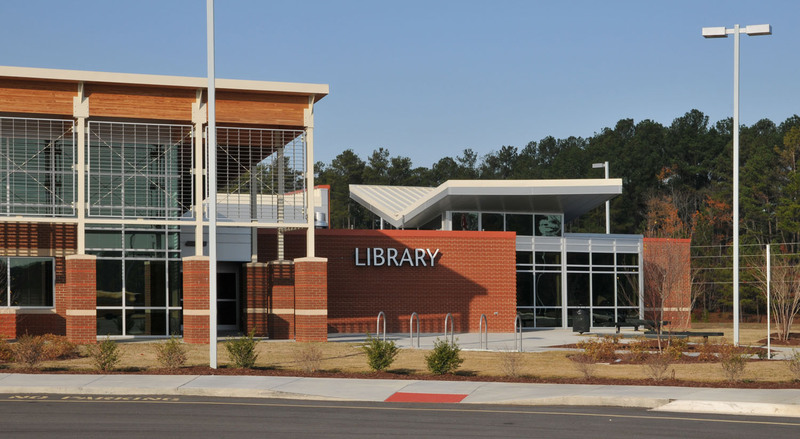 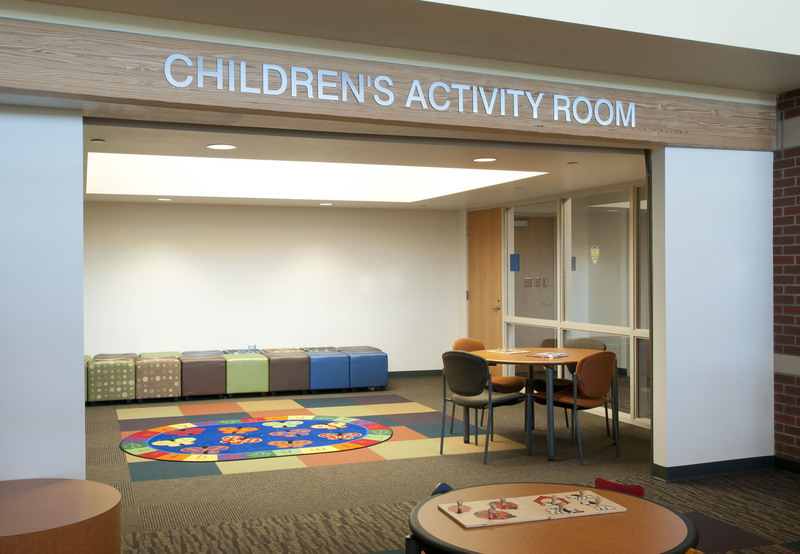 New library includes small and large group study areas, cafe, conference rooms and a multi-purpose community space with cafe-style seating design incorporating a Barnes & Noble marketplace concept. 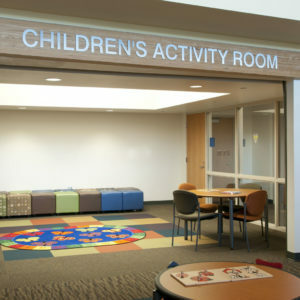 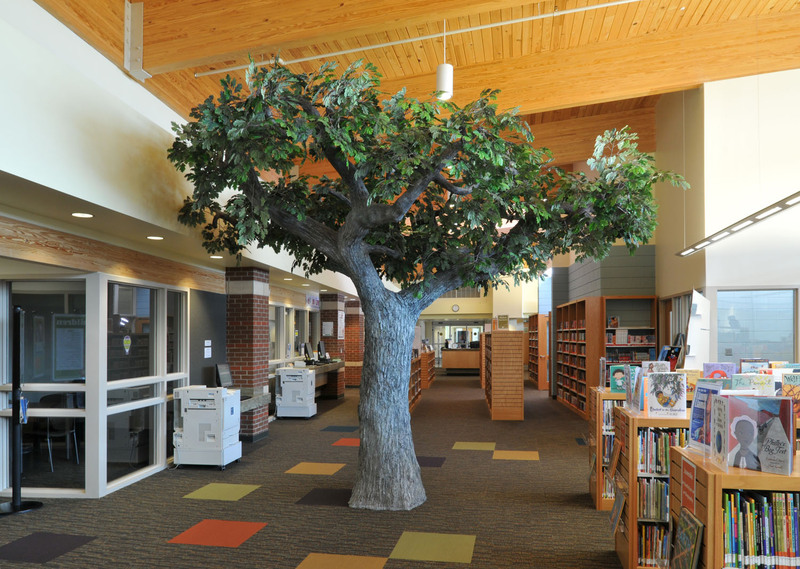 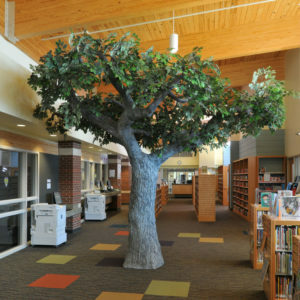 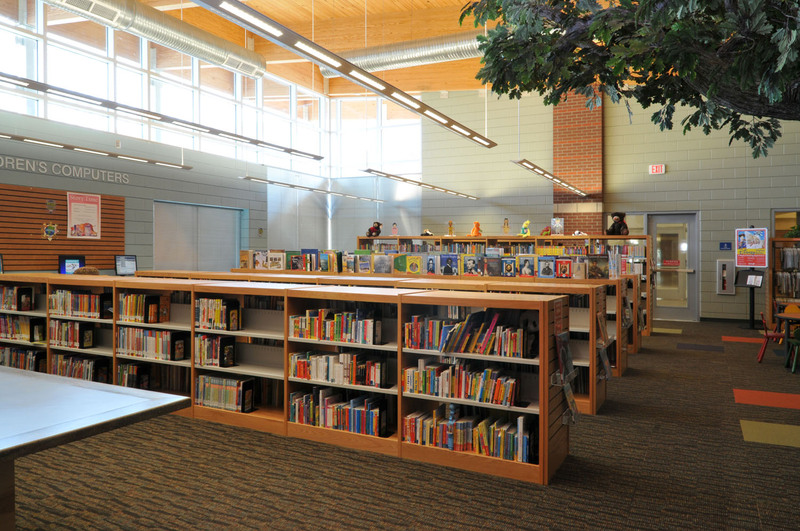 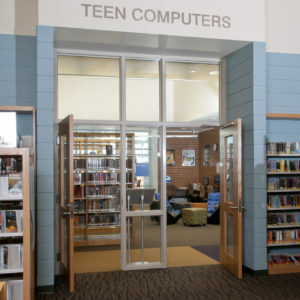 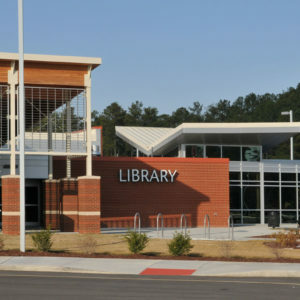 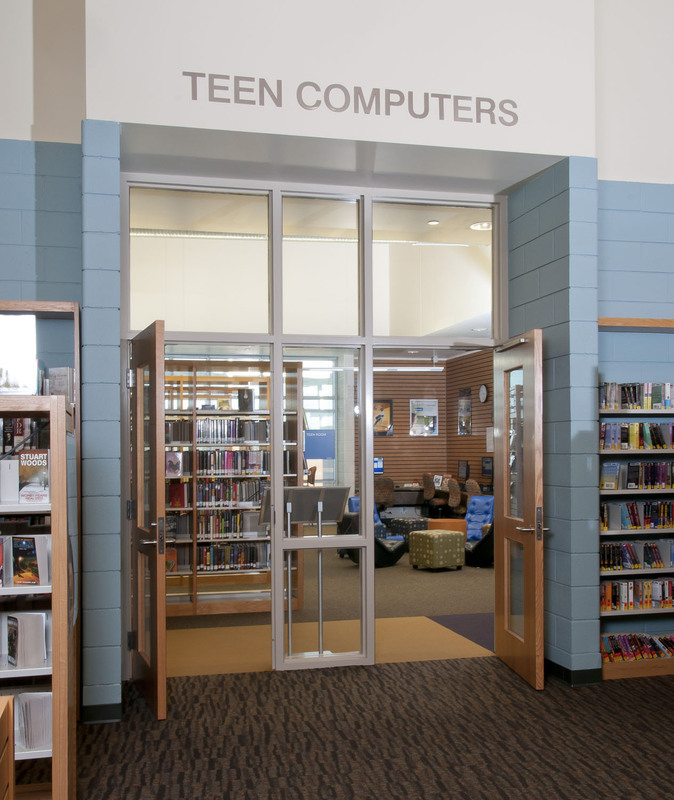 The library is connected to the New Century International Elementary School. 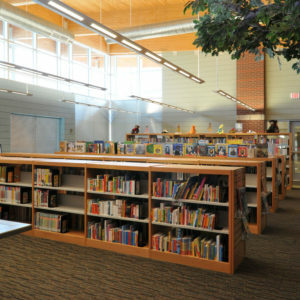 The library is connected to the New Century International Elementary School.